Compact, mobile unit with long life water-cooled motor for domestic use. Includes 6m hose, vario and dirtblaster lances and trigger gun. 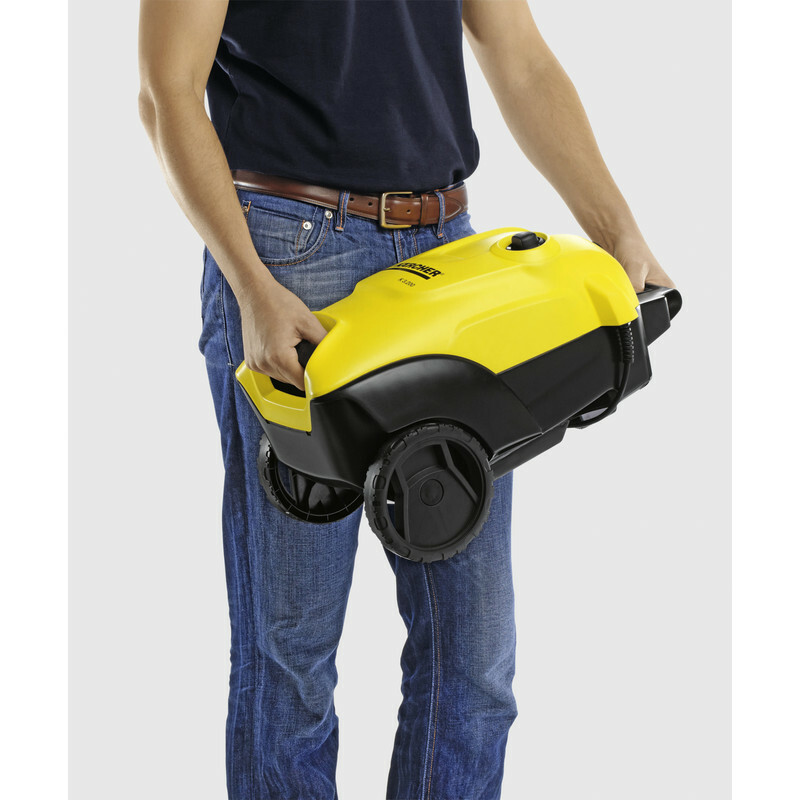 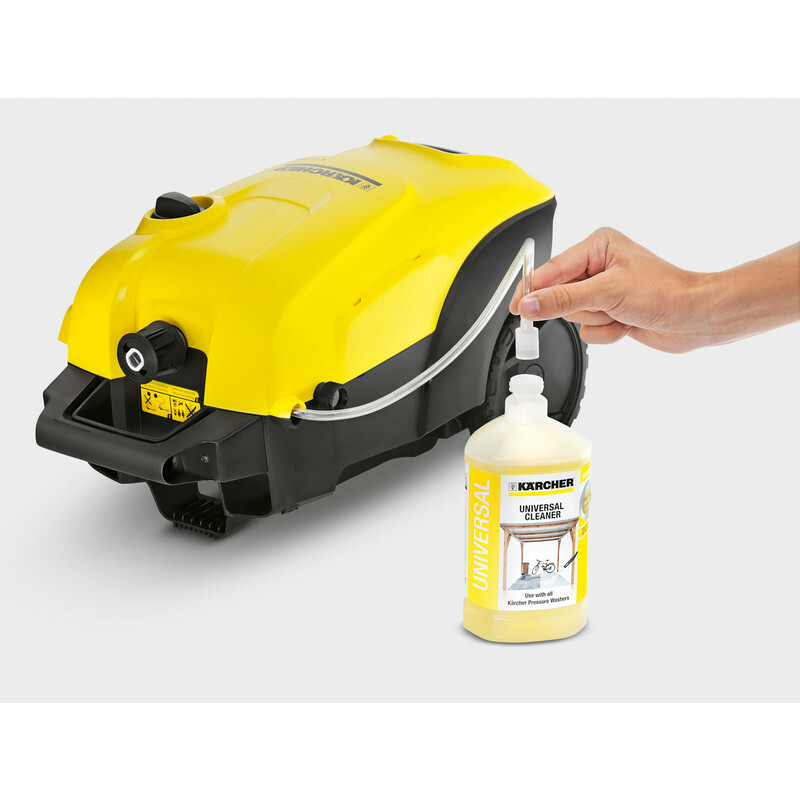 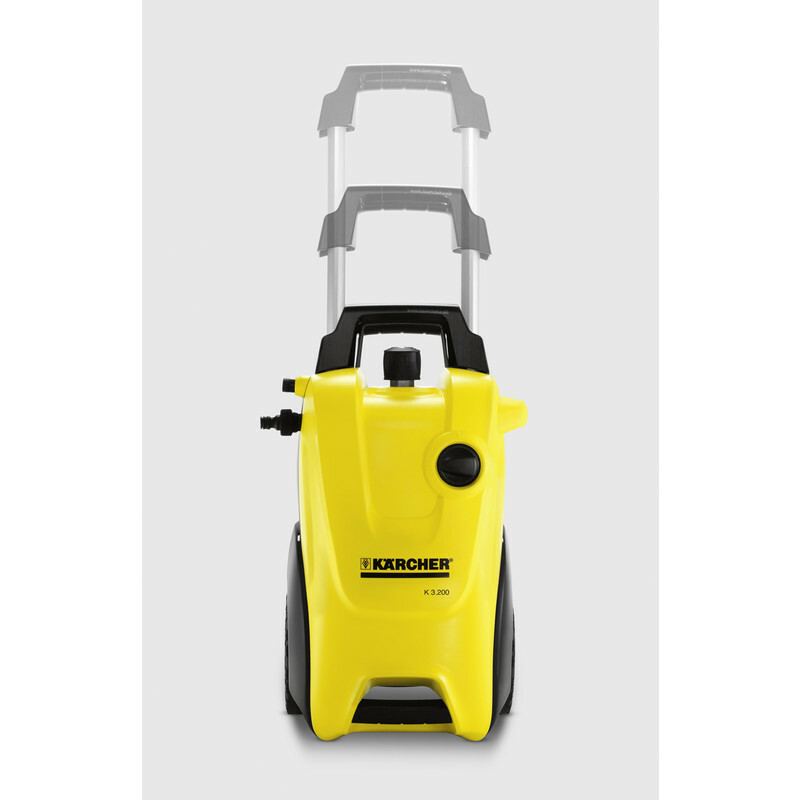 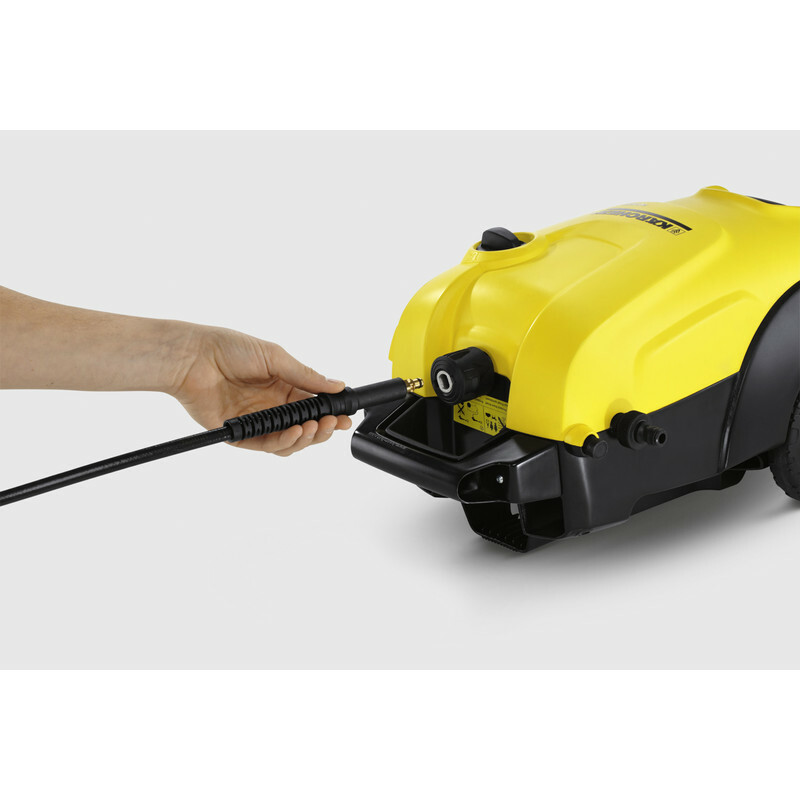 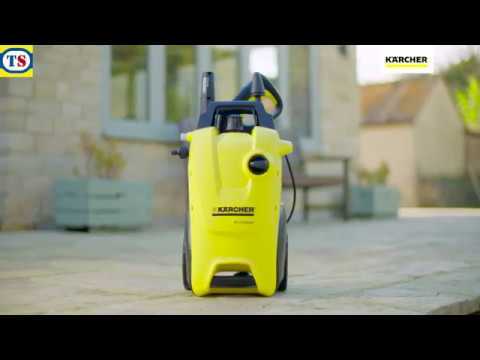 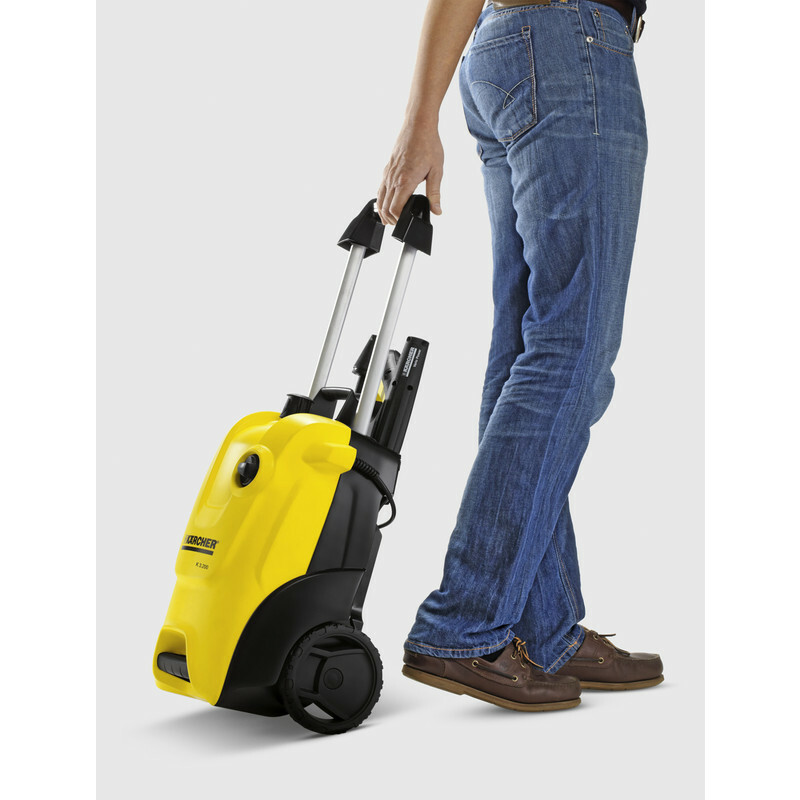 Karcher K4 Compact Pressure Washer 240V is rated 4.5 out of 5 by 4. Rated 5 out of 5 by Anksunamen from Cracking machine. 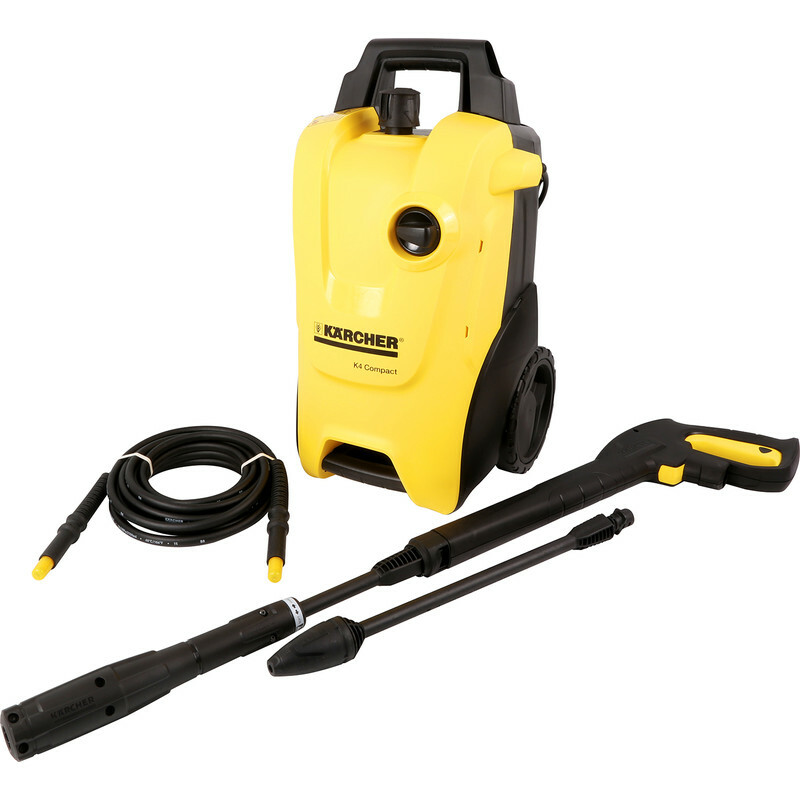 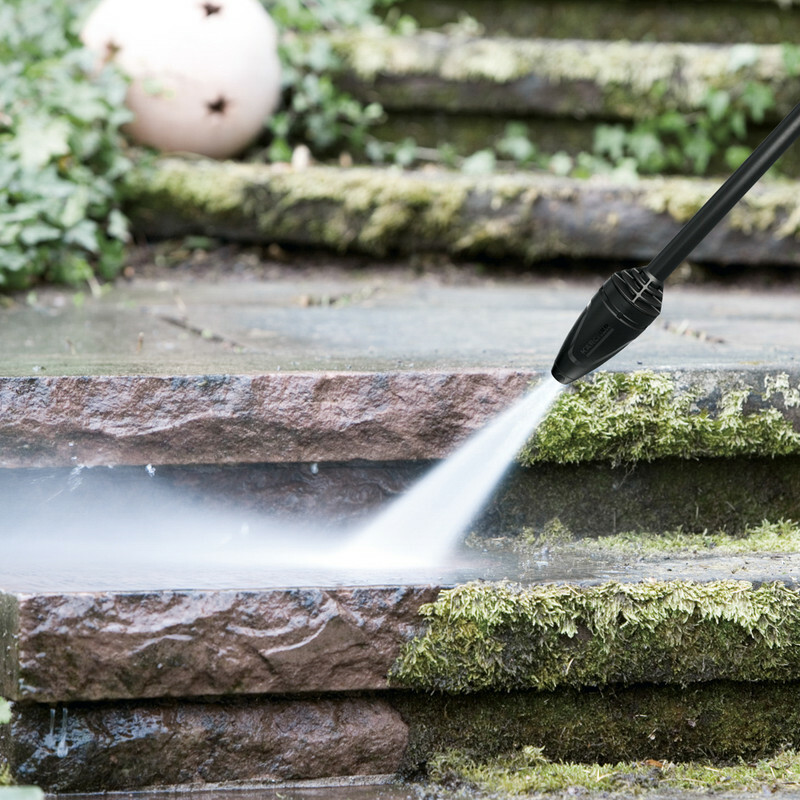 This pressure washer replaces a much cheaper one I purchased some time ago. 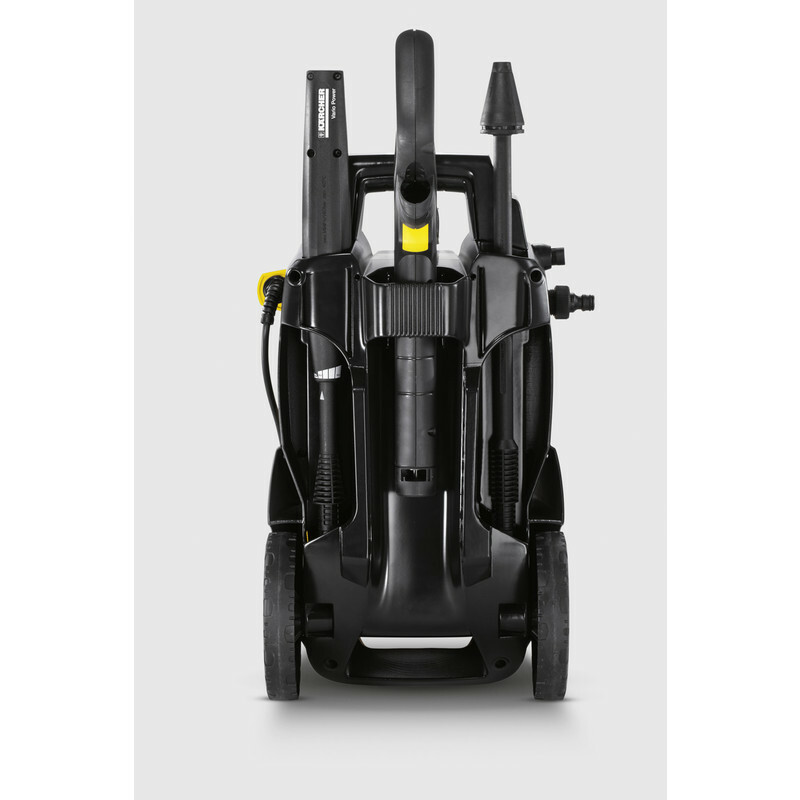 I have to say that this machine is very impressive. 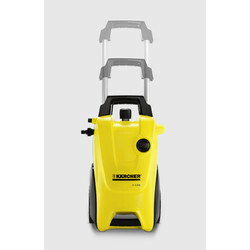 Powerful enough to get my tatty driveway looking great.. 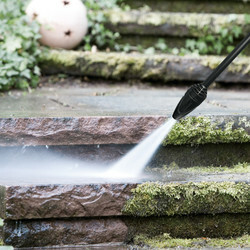 Rated 4 out of 5 by Avonman l from Does what it says Just cleaned our very grubby paving with the dirt buster wand. Really does work but will probably now need to repoint joints.